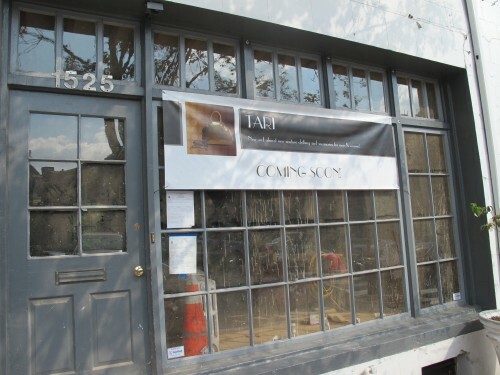 Tari, a “new and almost new couture clothing and accessories for men & women” is coming to 1525 Wisconsin Ave, NW. 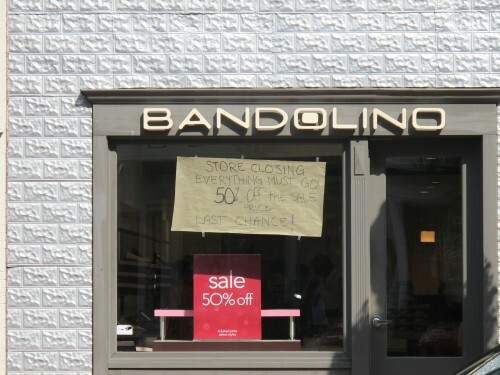 And nearby at 1329 Wisconsin Ave, NW Bandolino is closing. I kinda feel like before Bandolino was at this location it used to be a dive bar. Anyone remember a dive bar on the second floor here? What was it called? 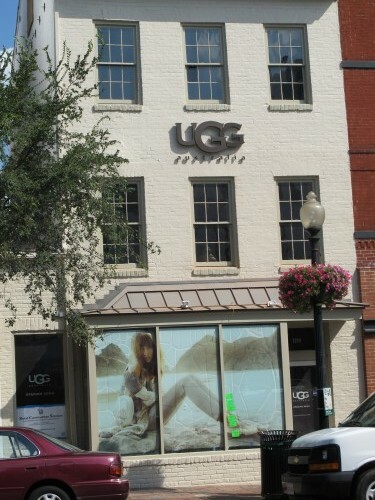 And finally the UGG shoe store has opened up at 1249 Wisconsin Ave NW.